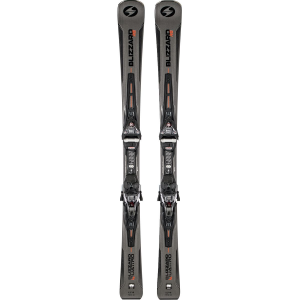 Blend the power and control of a race ski with the forgiveness and feel of an all-mountain ski by clicking into the Blizzard Quattro RS Ski with Marker Race Xcell 14 Ski Binding. 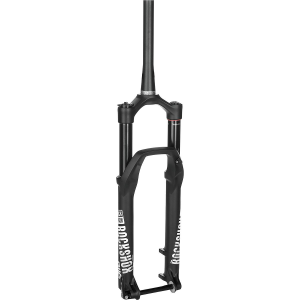 This ski and binding combination uses a narrow 69mm waist, short turn radius, and full camber profile to encourage tight turns and hard edging just like a race ski, while also featuring Full Suspension IQ that morphs your binding with your ski for unparalleled power, smoothness, and dampening. 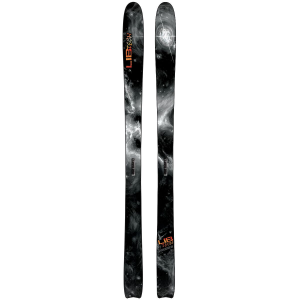 The construction further boosts performance by packing this ski full of carbon for lightweight responsiveness, metal for powerful response and a damp feel, and duratec for durability and longevity. 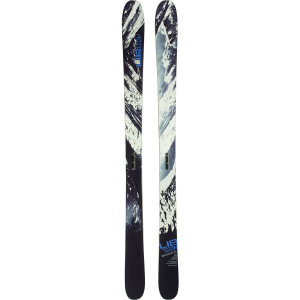 The included Marker Race Xcell adds to the overall feel of this ski by driving power to the edges with ease and encouraging confidence with reliable release.